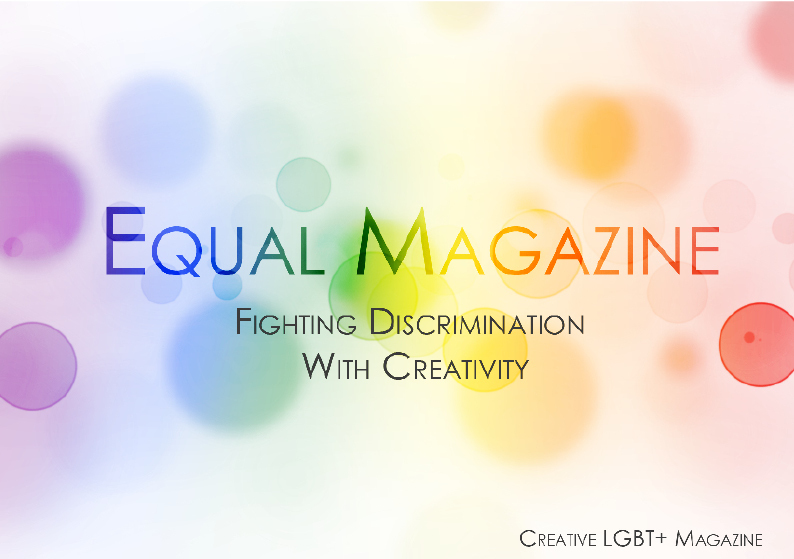 Equal Magazine has now launched its demo edition! Please help us fight discrimination, and raise money for LGBT+ charities! We are trying to start something great here, but we need your help to do it! We need as many people as possible to subscribe, and receive a monthly copy. It is completely free! You pay nothing, and get a free magazine full of LGBT+ creative talent, delivered directly to your door! 25% of all money generated by the publication goes directly back into the LGBT+ community, through a variety of charities. It’s a safe space where LGBT+ people can show off their talent, and how amazing they are! The more people we have subscribed, the more we can raise, and then the more we can pay each person who contributes work to the magazine! Over the last several days I have had a chance to express myself more fully than I have been able to do so far. I spent hours not just being “Kay” in my head, but being so in reality. Funny enough I wasn’t as eager to explore this as I thought I would be. I don’t know why that was, maybe I was worried that once I was able to come out fully I would realize that I had made a mistake. That looking in the mirror would show me something that I didn’t want to see. Maybe it was that I feared I would find that I had deceived myself, that I wouldn’t see the woman I felt inside. What I found was what I think I was expecting. For me there wasn’t a rush of expectation, changing from “boy mode” felt like I was shedding an unwanted skin. I was leaving something on the floor that was, and yet wasn’t me and I did so without a backward glance or the slightest feeling of regret. Getting into “girl mode” was nothing at all. It didn’t feel like I was changing at all. I simply put on the outfit I had laid out and I was done. No fuss, no muss. The main thing was to make sure that I was presentable. It simply felt like me. Before this, when I looked in the mirror, I had trouble seeing myself as anything other than a man in woman’s clothes, but these last days, I have seen past that image. What I have seen, again, is simply me. Maybe what I said above wasn’t exactly correct, other than in the act of changing clothing…. what I mean is that in the end, for me, there is no “boy mode” or “girl mode”. There is just me. 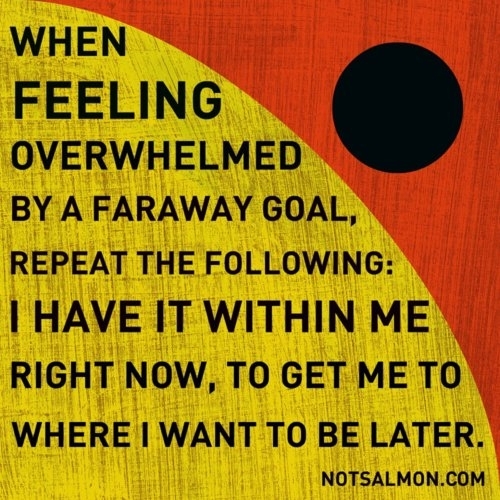 I can no longer feel any separation between how I feel, how I see myself, how I present myself. When I think of who I am, I no longer think in terms of “him” or “her”, there is just me. Though to be honest, that shedding an unwanted skin still holds. It is the skin made of others expectations that I have shed. I can no longer live my life according to what someone else thinks is the way I should be living. I have taken another step forward. It is too easy to look into the past and focus on the negative. That’s not to say that it isn’t important to remember the bad in life, but to understand that it isn’t the only thing in life. I have many good memories too and they are just as important to understanding myself. More than that, focusing on the positive has a way of putting all those negative memories into a proper perspective. Nothing can erase the scars I carry, but they can be reduced to little white lines that serve as reminders without causing crippling pain. Taking the time to really think things over, I realize that in many ways, I have worked to keep those wounds open, to use them to injure myself again and again. I have allowed people and occasions to hold power over me long after they had any reason to do so. Many of my memories go deep into the past, a past which is behind me now except when some part of me has insisted on dragging them into the present. 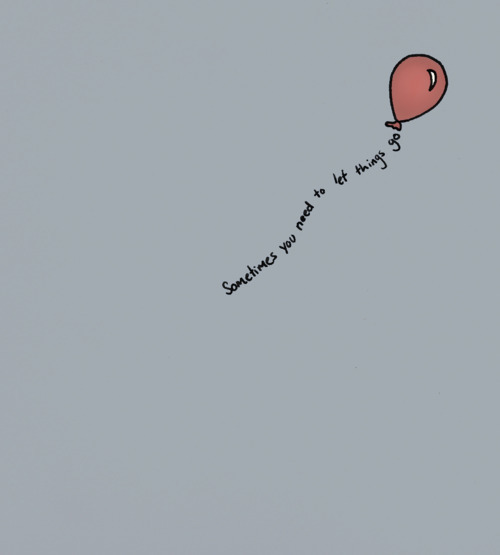 Wouldn’t it be better to think of all the positive things that have happened in my life? Doen’t it make more sense to think of the good memories, the love and the laughter that have lit my way through life? I have been able to go places and see things that a lot of people will never have the chance to visit or see. I have walked streets that others have only dreamed of walking. How many people have never left the place of their birth? How many people have never left the country where they live? I am not one of those people. I have seen Roman ruins and eaten French cuisine in France. I have walked the streets of Jerusalem and I have seen Great Pyramid at Giza. I have traveled to other states and lived in more than one. I have walked on the sands of the Caribbean and played in the crystal clear water. I have looked upon the evidence of WWII with my own eyes, touched the bullet holes left by the Allies with my own hand. How many of the people I talk to every day can say the same? Not one. I have lived. I have loved. No, my life hasn’t been perfect, not by any stretch of the imagination, but it has been my life. The past can be a great tool for learning or it can be a weight to break my back. Only I can decide which it will be.